Welcome to the 'Peak District & Sheffield Area Deer Survey'. This Citizen Science project supported by the British Ecological Society is reputedly the longest-running regional survey of its sort in the world! Work began in the 1980s to record and map deer activity across this region in northern middle England, an area which until the 1970s had been nearly devoid of deer. 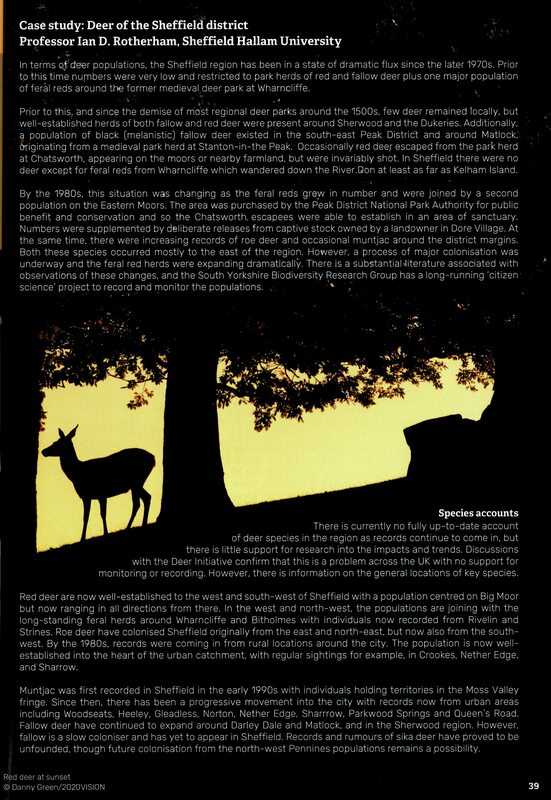 The published papers and articles (see links) show the results of the first public engagement surveys and how the data generated transformed out understanding of deer in the region. Four species of deer have colonised the region over the survey period - red, fallow, roe and muntjac, and these are the species you may see or hear in our survey region. Excitingly now, the Peak District red deer populations have grown to several hundred and are now entering the urban catchment down the river valleys. 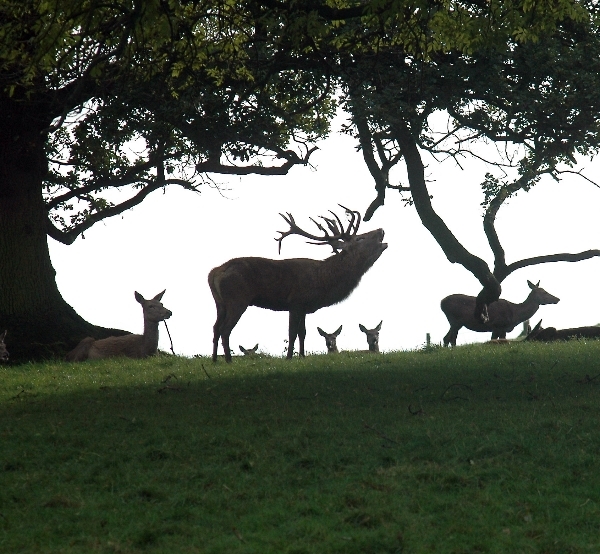 In fact, the deer are coming to town with red, roe and muntjac in urban areas across South Yorkshire and beyond. Around Matlock and Bakewell, a black or melanistic herd of fallow deer has become widespread and frequently enter people's gardens. We want to hear from you - so get involved recording and send in your records and observations. Follow the link below to download the quick survey form (below). A more detailed download version, online version and information poster downloads are also available from the survey section (link on right). Please submit your sightings to : Deer Survey c/o Professor Ian D Rotherham, Venture House, 103 Arundel Street, Sheffield, S1 2NT, or e-mail (including any PDF attachments) info@hallamec.plus.com. Details on how to submit audio and video files can be found on the survey page (link on right). There are six species of deer in the British Isles: red, roe, fallow, Reeve's muntjac, sika and Chinese water deer, although only two are native: red and roe deer. Red Deer, the largest British deer species have been present since just after the last interglacial, whilst the remains of roe deer have been dated to around 400,000 BC. 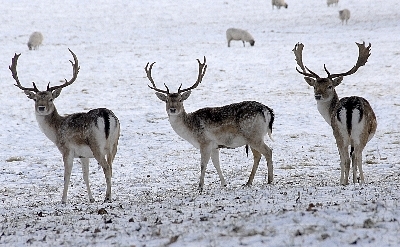 Fallow deer were introduced around the 11th Century and are considered naturalised. sika, Reeve's muntjac and Chinese water deer were introduced during the 19th Century. Estimates as to the total number of deer in the UK vary but it is well over 1,000,000 and rising. This is due to a number of factors including no natural predators, mild climate and abundance and availability of food. However, the six species of deer differ in distribution throughout Britain, with concentrations in some areas and absent in others. 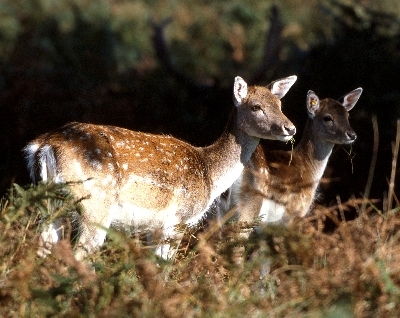 The most widespread species are red and roe deer, closely followed by fallow deer. Red deer are most abundant in Scotland, although populations can be found spread down to the south coast and is spreading into Yorkshire, East Anglia and the south-west. 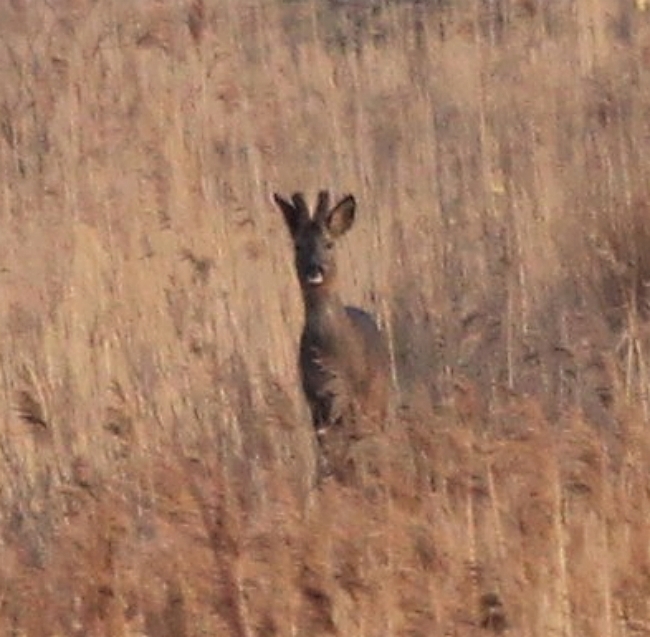 Roe deer can be found almost everywhere, with the exception of the Midlands and Wales, although they are spreading into these areas. Fallow deer are mainly distributed from East Yorkshire southwards, all over the Midlands, East Anglia, the south-east and south-west, with populations spreading north to Scotland and west into Wales. Reeve's muntjac are concentrated in the south and east, with the population spreading rapidly north through the Midlands into Yorkshire. 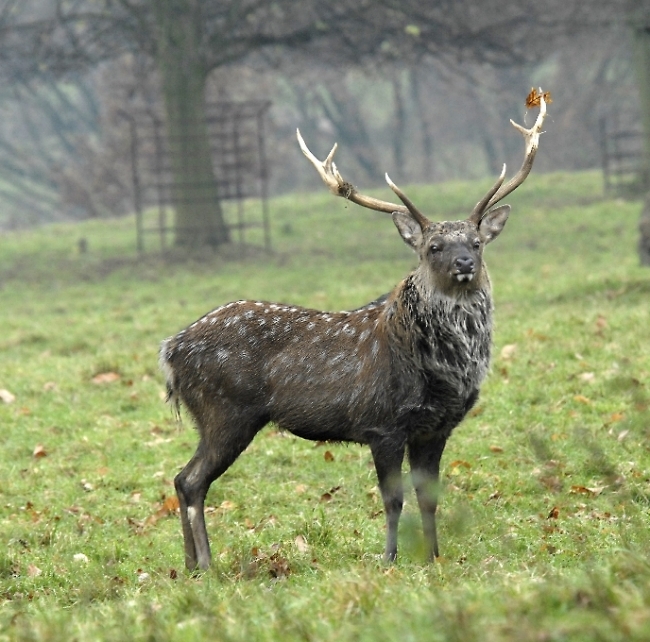 Sika are mainly seen in north-west Scotland, with patchy populations around the Scottish Borders region, the north-west of England and some areas of the south. The least common of Britain's deer is the Chinese water deer. They are mainly found around East Anglia and Bedfordshire, with some in the Midlands (Northamptonshire in particular) and their spread is slower than other species. ​The links below introduce the deer survey, along with direct links to the regional survey pages. Here, you can link to the online surveys or download survey forms in PDF format.